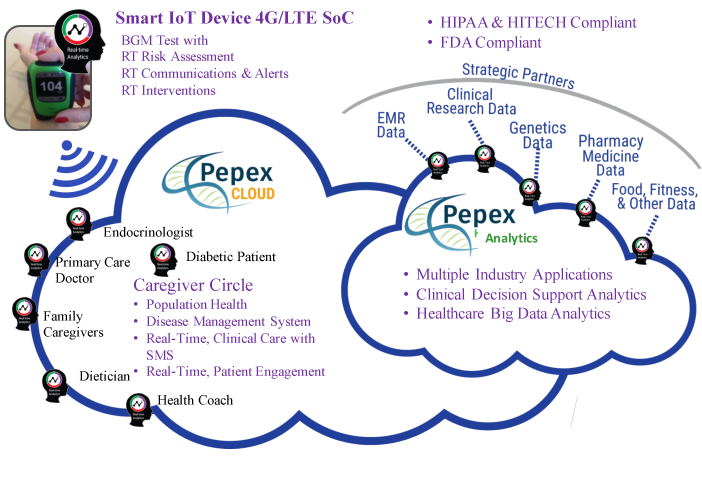 Pepex® Biomedical is a medical device company specializing in developing, manufacturing, and marketing disposable miniaturized electrochemical biosensors. The company’s proprietary position is derived from two distinct platform technologies. 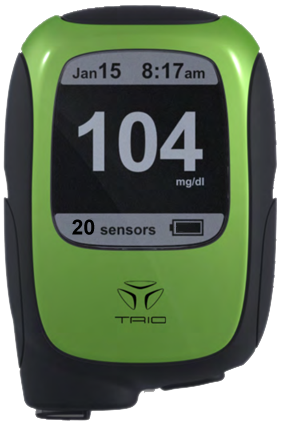 The combined platforms provide a completely new approach to sensor architectures and have utility in a broad array of medical applications. Pepex’s miniaturized biosensors can be placed subcutaneously or used ex-vivo for continuous monitoring. 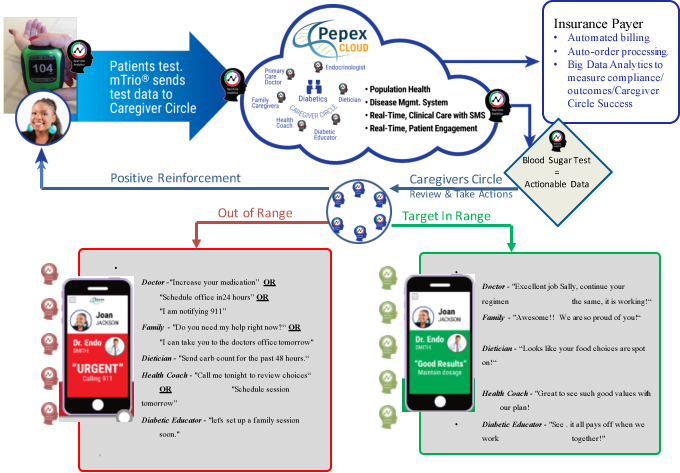 These advanced sensor designs provide the structure for Pepex to develop new products and methods for measuring metabolic analytes at the cellular level for improved patient care and diagnostics in humans. The company has a profoundly comprehensive patent estate which protects its novel technology worldwide.